Nerd Out with Twin Cities Geek at the Minneapolis Institute of Art! On the third Thursday of every month, the Minneapolis Institute of Art keeps its doors open late for a totally free party with music, activities, and access to special exhibitions. On April 20, the theme is Nerd Thursday, and we’ll be there to help keep things nerdy! 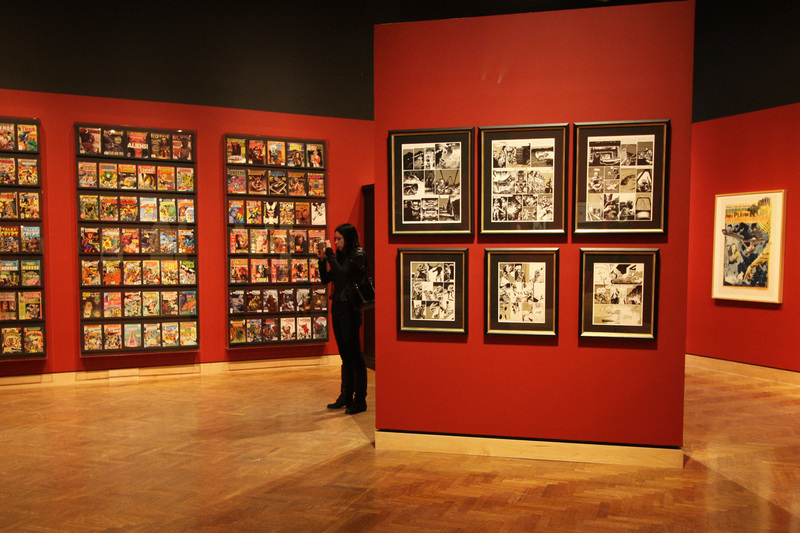 Comic art on display in the At Home with Monsters exhibit. See Guillermo del Toro: At Home with Monsters for FREE! PSA: There’s a good chance the exhibition will fill up, so you might not get in unless you join My Mia—which you can also do for free—and reserve your tickets ahead of time. Nerd Thursday is 6:00 to 9:00 p.m. on April 20. Click here for more information about this event. 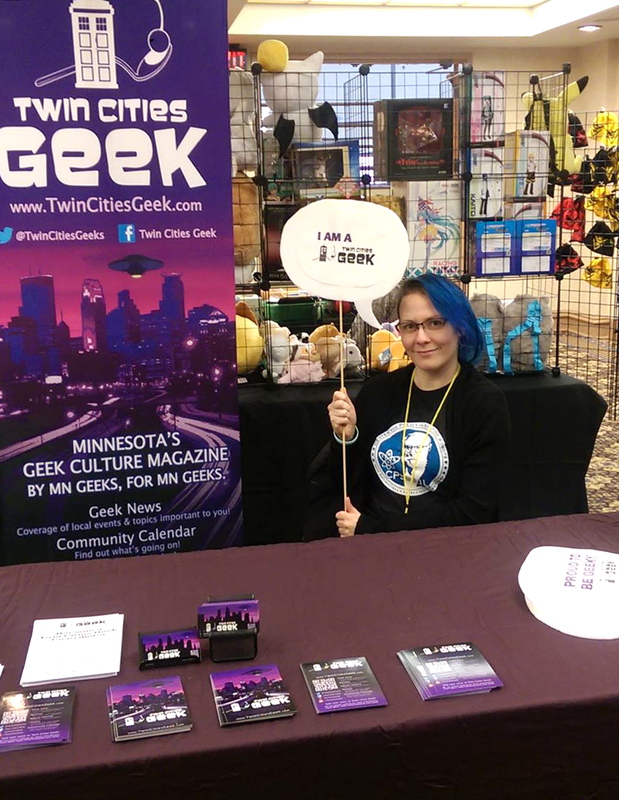 Twin Cities Geek editor-in-chief Hal Bichel repping TCG at a past event.